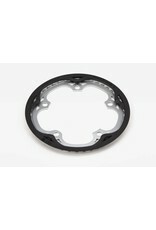 Chainring and guard for spider Type crankset 44T - J.C. Lind Bike Co. This is a 44 tooth chainring with attached chainguard for Brompton bikes. You may need to replace a damaged or worn down 44 tooth chainring you already have, or you may be looking to reduce the gearing of your Brompton. 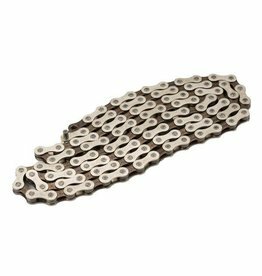 If your case is the latter, keep in mind you may need a different length chain; be sure to check out our stock of Brompton chains to find the right one.